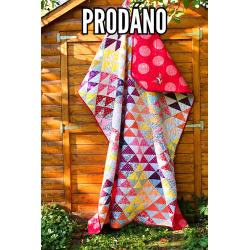 100% cotton - front panel: high quality, new import substances with a winter theme, combined with the green Peppered Cotton. The cap envelope on the back part-darkblue. 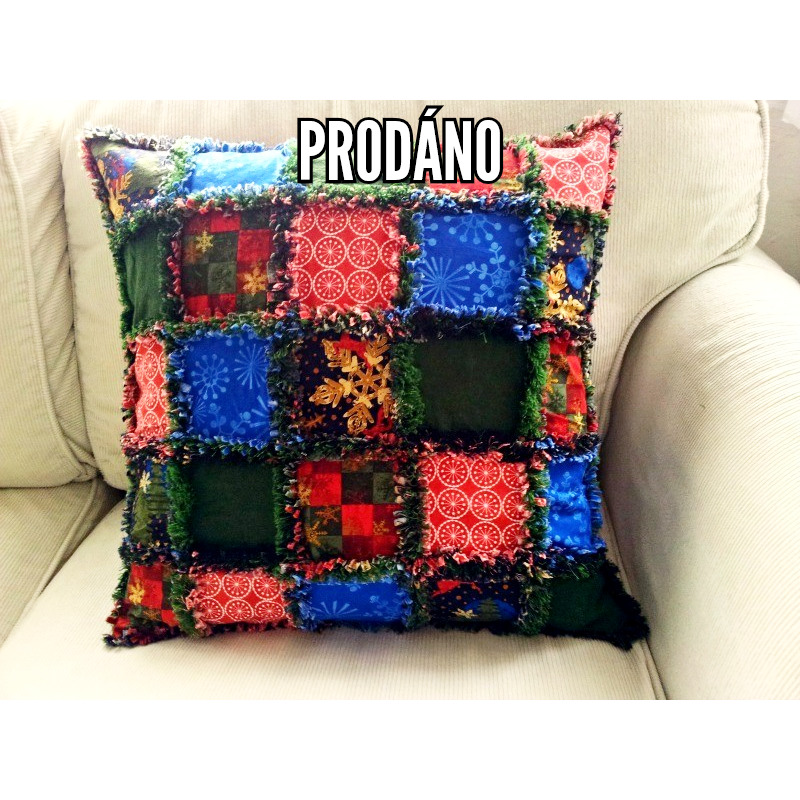 After sewing the pillow passes through one wash cycle, to switch on the so-called "ragování". Třásnění of cotton next washing even to regain and repair. Washing ragovým products suggests. Size : about 50x50 cm.